Only two performances remain in the run of San Francisco Opera’s season-opening production of Arrigo Boito’s Mefistofele. 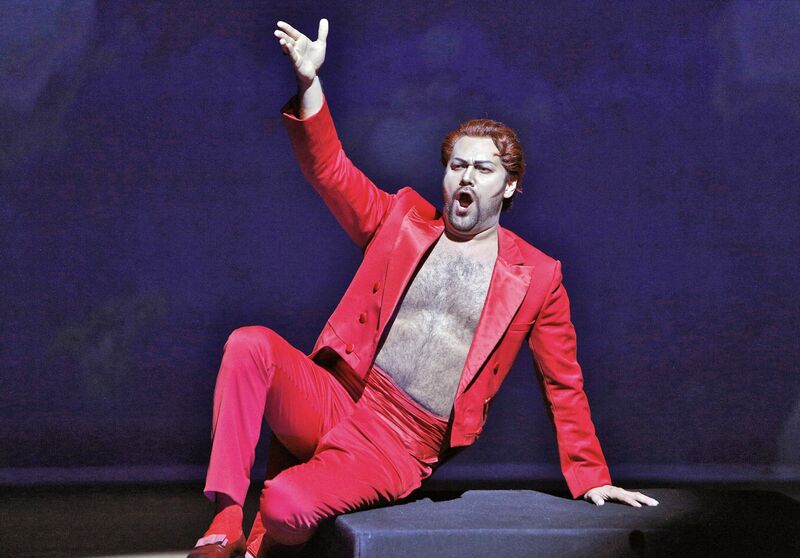 Praised by the San Francisco Classical Voice for his “muscular, big, well-projected voice” and “winning stage performance” in its review of the premiere, Ildar sings the title character opposite Ramón Vargas as Faust and Patricia Racette as Margareta in this retelling of Goethe’s tale. Earlier in the month, Ildar spoke with the San Francisco Classical Voice, San Francisco Examiner, and San Jose Mercury News about taking on this diabolical role. You can also listen to him talk about his return to the San Francisco Opera in an interview on Bay Area NPR affiliate KALW’s Open Air. Find more information and tickets to the remaining performances here.